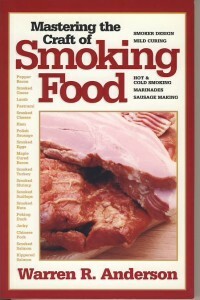 Here is an exceptionally complete guide to making real smoked food at home that tastes far better than commercially made products. 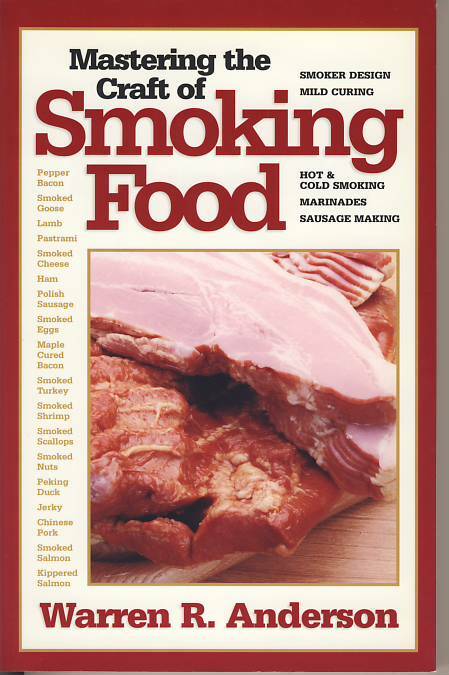 Learn the secrets of making bacon, ham, pastrami, jerky, sausage, smoked cheese, smoked salmon and many more delicious smoked foods—all at home with basic equipment that can either be purchased or easily made in the workshop following the detailed instructions provided in this book. The techniques covered here are unique to the author, covered in no other book. These techniques allow anyone to make great products with consistently excellent results.